The palate is well defined with fine tannins and vibrant acidity. The nose reveals the majestic aromatic profile of Nebbiolo; ripe red berries, tar, tea leaves, crushed flowers, tobacco and earthy spice. This wine is perfectly drinkable now, but has the potential to improve over the next decade. 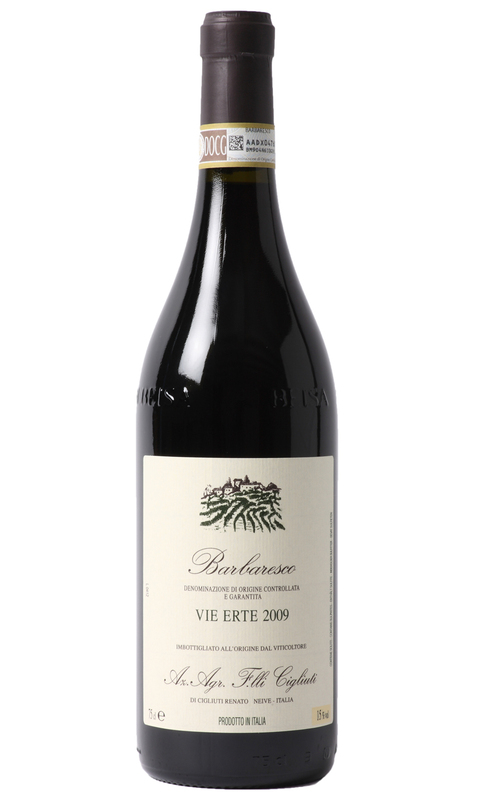 Barbaresco requires food due to the defined tannic structure. Paired with game, cured meats or hard cheese this wine is an absolute pleasure to drink.